So, when I first saw teasers for the new Superman movie, Man of Steel, about a thousand years ago, I had zero interest in seeing the film. I loved the Christopher Reeve films when I was a kid, but Superman has never been an especially compelling character for me, because he's too powerful. Who would win in a battle between Superman and literally anyone else in the universe? Superman. I get it. He's really, really super. But Iain wanted to see it, so I went along, with pretty low expectations. And I liked it! I liked it a lot. I liked the scene of Superman as a boy, being overwhelmed by all the information coming at him at once because of his x-ray vision and super-hearing and all his other super-senses. I liked his having to learn how to filter and focus. It seems like that might be a very meaningful scene for a lot of neuroatypical kids and kids with various information processing disorders. There are things I didn't like, too. The dialogue after Superman's and Lois' first kiss is terrible. The fight in Metropolis goes a building too far. Did I mention Superman is Jesus? But there was a lot more to like than not like. 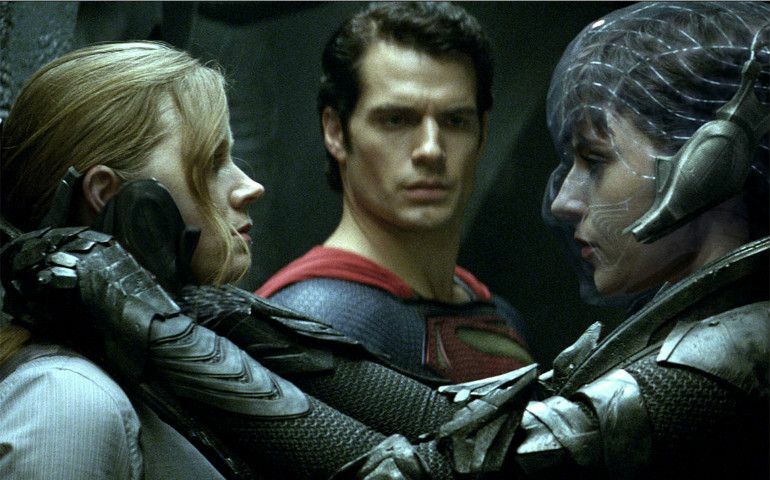 Inevitably, because director Zack Snyder has tried, with dubious success, to make a feminist action film before, here has been much discussion about whether Man of Steel is a feminist film, and most of that discussion has naturally centered around the primary female action characters: Lois Lane (Amy Adams) and Faora-Ul (Antje Traue), both of whom are pretty great. I've read fewer examinations of Martha Kent, played spectacularly by Diane Lane. Which is interesting, because the character is more fully realized here than in any other film in the franchise. Ditto Lara Lor-Van, played equally well by Ayelet Zurer. The disinterest in the mother characters as part of feminist critiques is a whole other post unto itself, I suppose. Anyway. In the year of our lord Jesus Jones two thousand and thirteen, I am pretty damn reluctant to call any film "feminist" that can't pass the Bechdel Test. And Man of Steel doesn't. If there are two female characters who talk to each other at all, it's not significant enough to remember. Or matter. (EDIT: I remembered Lois and Faora do have a chat about a breathing apparatus.) There's no scene in Man of Steel that even rises to the level of Queen Gorgo's ultimate act in Snyder's 300. Still. 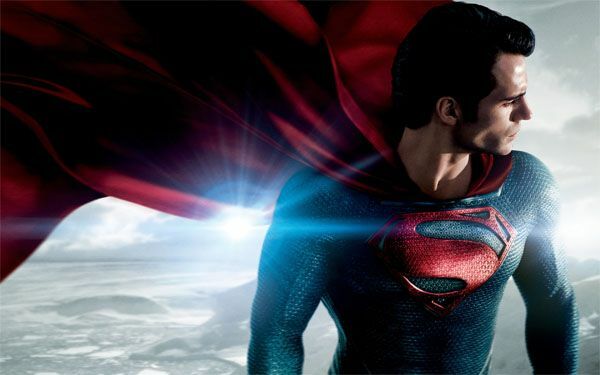 The thing about Man of Steel is that is that Superman has a choice. He can choose to reveal himself, or not. He can choose to trust humankind, or not. Humankind can choose to trust him, or not. Zod does not have a choice. He was engineered to be a warrior, and he was born to be a warrior, and he was raised to be a warrior, and that is all he knows. In one key scene, after Superman has chosen to reveal himself, members of the US military choose to trust him, slowly lowering their guns. In another key scene, Zod explains he cannot make any other choice but to defend the survival of his people at any cost. The word choice is used a lot. And, in the end, choice—meaningful choice—is what makes the difference. Choice is the ultimate evolution. Choice saves the world. In the year of our lord Jesus Jones two thousand and thirteen, in the middle of a raging war on agency that intersects across multiple populations of marginalized people, I am pretty damn reluctant to not call any film "feminist" that centers the importance of choice. So is Man of Steel feminist? No. And yes.